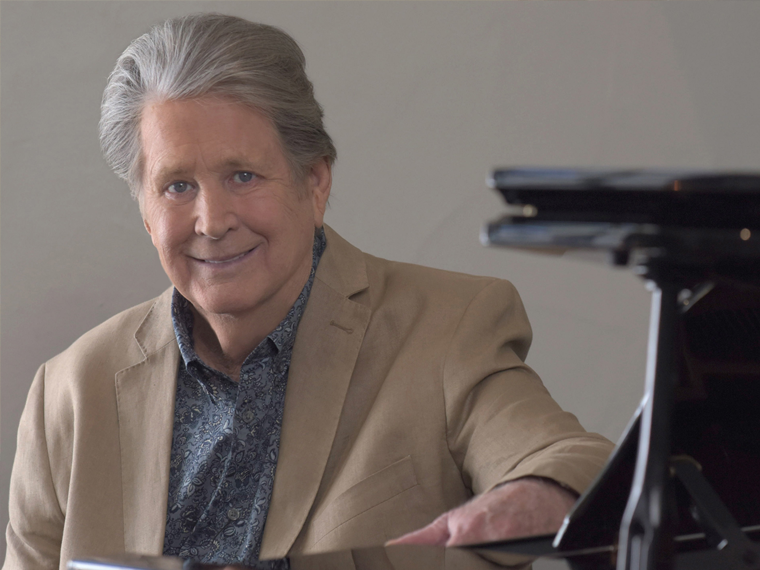 Ahead of his performance at Liverpool’s Exhibition Centre, we catch up with Brian Wilson, co-founder of The Beach Boys, about his time writing one of the best albums ever made and his relationship with members of The Beatles. You said that you wrote Pet Sounds as an attempt to match the standard of The Beatles’ Rubber Soul album. What was it about Rubber Soul that had such a profound effect on you as a songwriter and musician? "It had such a cool vibe and I wanted to do something similar to it and that's how I came up with Pet Sounds." Paul McCartney has frequently spoken of his affinity with Pet Sounds, citing 'God Only Knows' as his favourite song of all time. The song’s legendary status is even more remarkable considering it was composed in less than an hour, how did it come together so quickly? "When I heard rubber soul I was so inspired and somehow I came up with 'God Only Knows', I can't really explain how it happened it just came to me." Paul has also acknowledged Pet Sounds as the primary impetus behind The Beatles' Sgt. Pepper's Lonely Hearts Club Band album. How did it feel to be part of this interplay with Paul McCartney, and after the influence that Rubber Soul had on yourself how did it then feel to inspire The Beatles to create their next album? "It was an amazing feeling knowing they loved Pet Sounds so much that they were inspired by it to make their next album." Fifty years on from its release did you have any idea that Pet Sounds would become so iconic when creating it and why do you think it still resonates with people today? "I think the harmonies are so heavenly that made people love the album and nowadays people can still relate to it because of that." You are set to play Pet Sounds at Liverpool’s Exhibition Centre on 28 July as part of the city’s 50 Summers of Love celebrations. Do you enjoy performing in Liverpool and how does the city/audience compare to other places you have performed around the world? 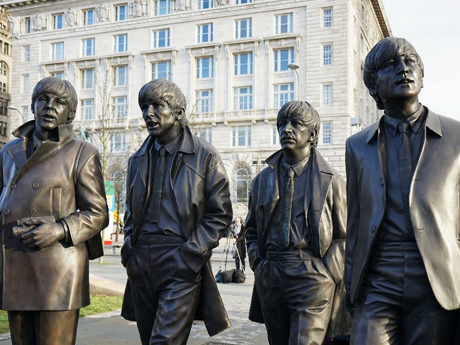 "The people of Liverpool are probably the best fans I have, they love my music and I feel very proud that they love me as much as they love The Beatles." You can catch Brian Wilson presenting his iconic Pet Sounds album at Liverpool’s Exhibition Centre on 28th July 2017. To find out more and to purchase tickets please click here. 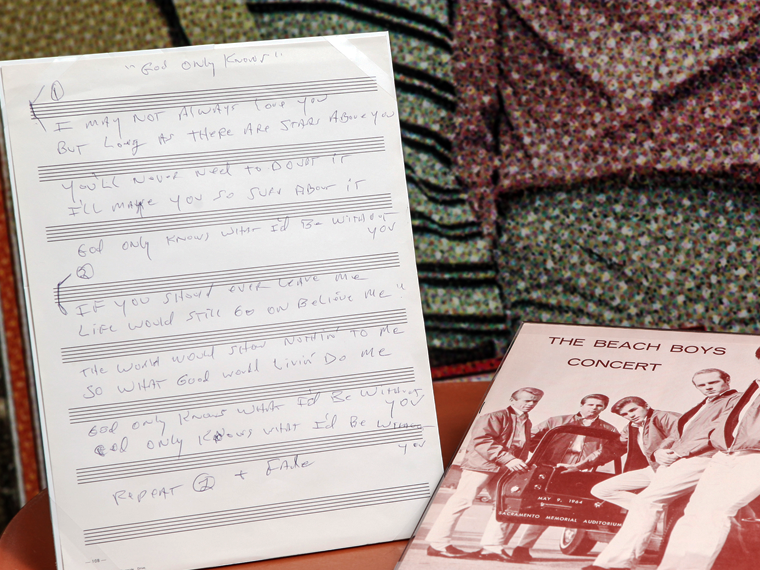 Also, see Brian’s handwritten lyrics to ‘God Only Knows’ only at The Beatles Story’s special exhibition, The British Invasion: How 1960s beat groups conquered America. 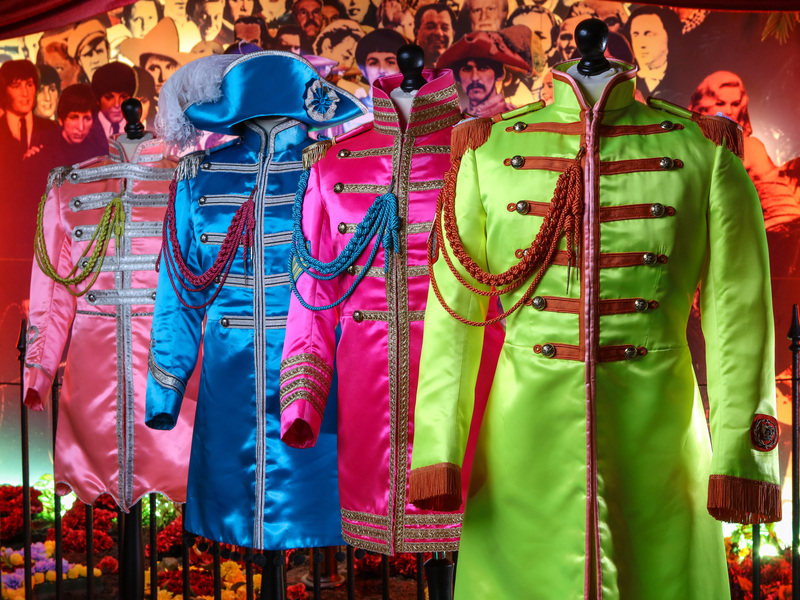 The exhibition, curated by the GRAMMYs Museum in L.A., looks at the wave of British artists that took over the Billboard Top 100 in the 1960s and 70s and is included in your Beatles Story ticket. 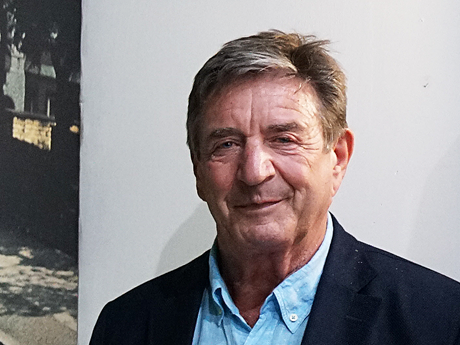 Dave is Marketing and PR Executive at The Beatles Story and holds an MA in 'Music Since 1900'.